When you activate your theme, you will have a full width layout. However, this theme also includes a Background option which lets you colourize it or you can use an image background. 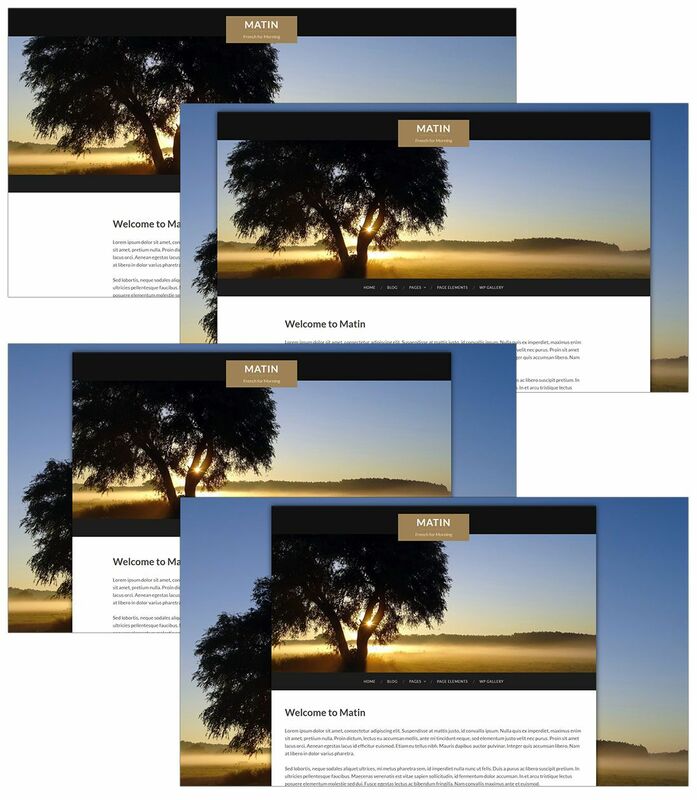 To show this, you can change your page layout to a boxed layout with a variety of sizing from 1200px to 1600px…and of course, full width.